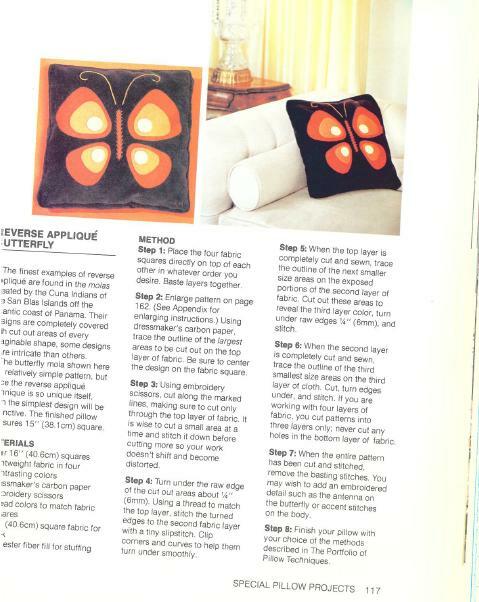 Submitter: It is a 1978 DIY guide for how to make groovy pillow designs with butterfly appliqués (among others). The disturbing thing to me about this loser is that it sat for DECADES before it got pulled THIS MONTH. 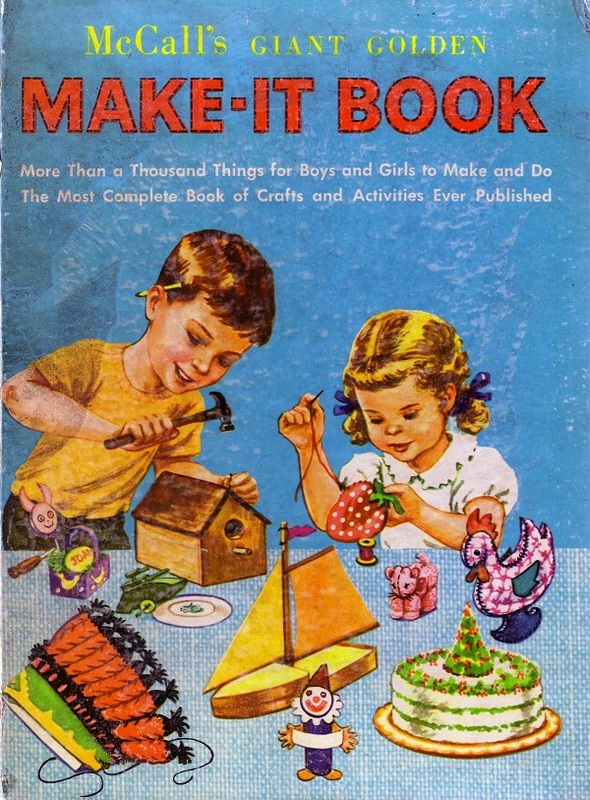 Holly: Craft books go out of date so quickly! These pillows are epic ! I want them ! There are some whose handcraft goods are remarkable but unfortunately they seem to be in the minority. One visit to a local fair or a “quaint” small town bazaar will show you crafting run amok. You have a range of the useless (knitted cell phone cover) to just the bizarre (mailbox designed as an outhouse). That being said people do buy these items and hopefully the crafter gets fullfillment in making them. You could sell that pillow on Etsy today. Actually, a couple of those pillows aren’t bad. The thing is, you can find instructions in more recent books or even online. Therefore, this would have to go. I can almost smell the dust on those pillows from here. Tom: Yeah, I always wonder about all the toilet paper roll covers. This would suggest that there’s someone out there who’s really offended by the sight of an uncovered toilet paper roll. WANT those Kliban Cat-looking pillows! 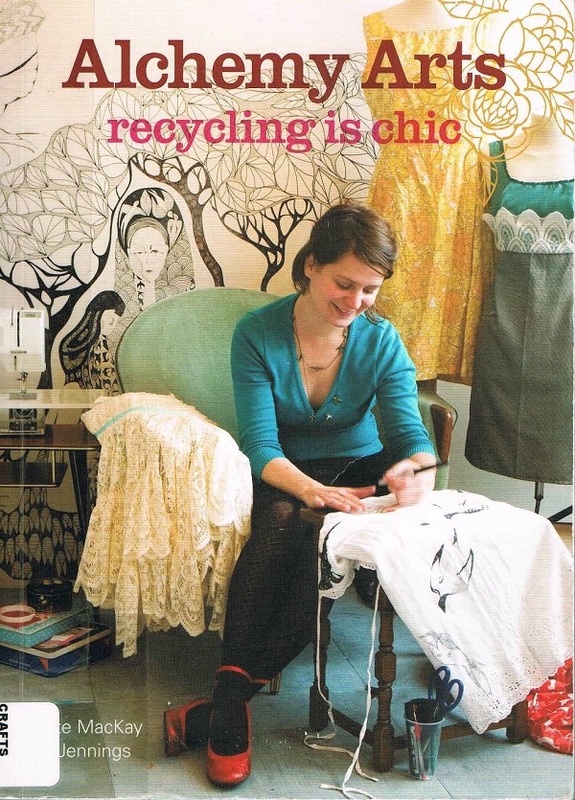 That blue ruffled one on the right hand side of the cover – if it was in pink my mom would be all over it. Me, I’d want it in purple. I totally want the cat pillow. It looks just like my cat! 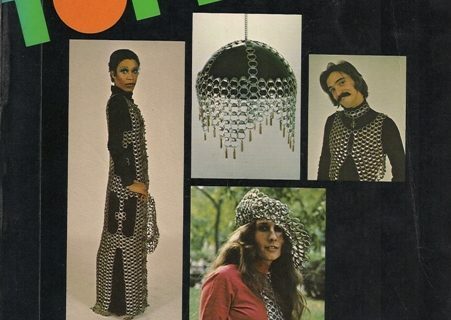 Hey, the 70s style is back you know. Besides these pillows are RETRO! I would check this out of a library. 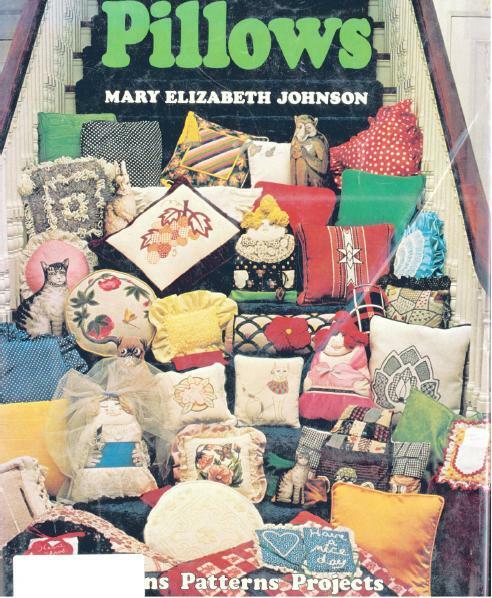 The only thing out-of-date on most of those pillows is the fabric choice – sew that butterfly one in pink & purple instead and all the little girls I know would fight over it. 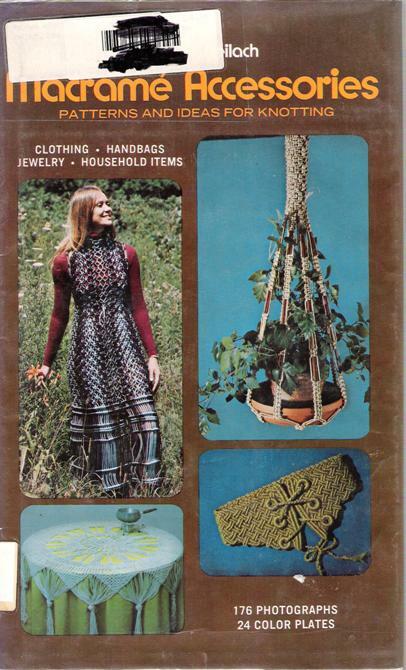 If the library already has or is going to buy a similar book that is more recent, then weeding it is fine, but all a reader has to do to update a sewing/pattern book like this is pick current fabrics to make the projects out of. It’s not as if _pillows_ are out-of-date.